Valued for their exquisite color, fragrance, and form, Chinese tree peonies are unmatched in sensuality and beauty. 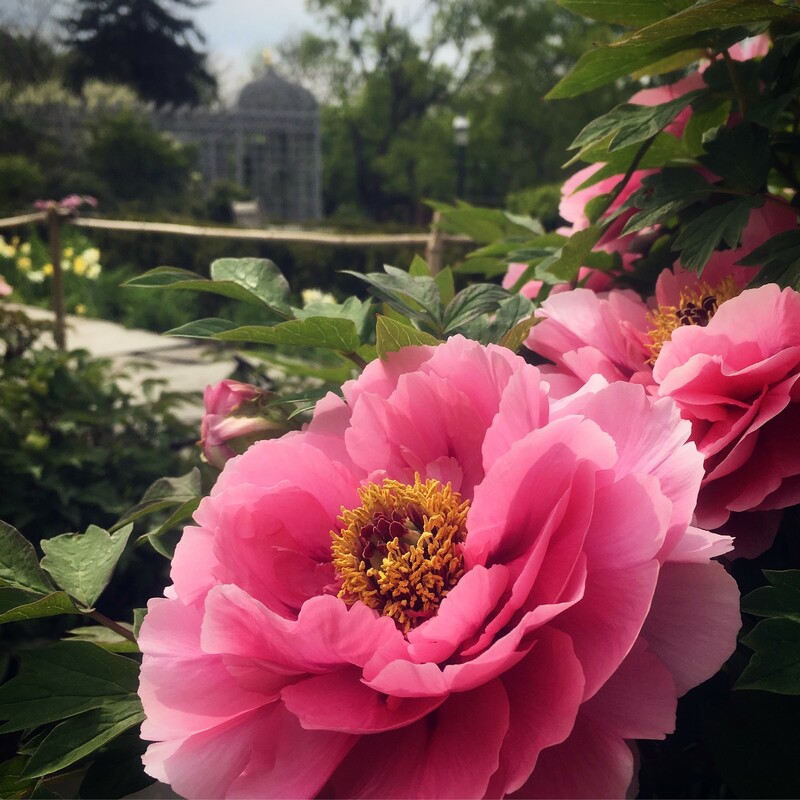 Tour Snug Harbor’s Chinese tree peony collection and learn why these flowers have inspired gardeners, artists, and poets for over a thousand years. Your tour tickets include admission to the New York Chinese Scholars Garden for the rest of the day after the walk. This event is rain or shine.